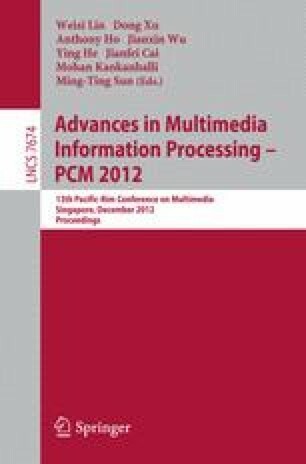 Using our novel methodology for quality evaluation of long duration multimedia content, the effect of the time dimension on quality ratings and user responses was investigated. We were particularly interested in checking how audio artifacts related to different compression rates influence participants’ reactions to quality changes over extended periods of time. By employing the mixed-effects ANOVA model we have revealed dependencies between time periods and a lack of such between the subjects. It turned out that participants’ quality expectations are rather constant throughout the entire duration of the clip, which also holds for subjects’ reaction time to quality degradations. Furthermore, it has been shown that the test persons were substantially more sensitive to quality changes when they were able to influence the quality themselves.